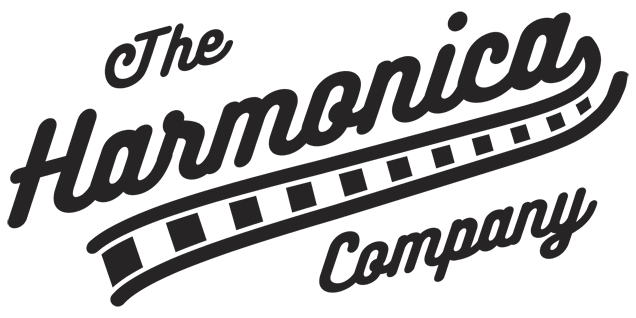 Categories: Harmonica Cases & Belts, Accessories, Tombo. 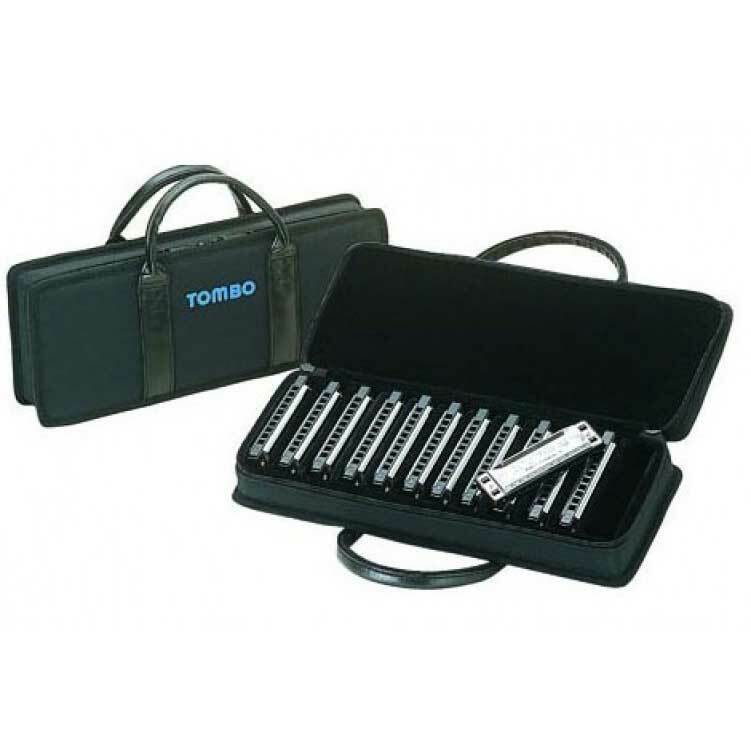 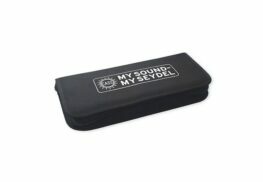 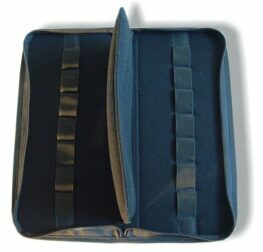 Tombo 12 Harp Harmonica Case – Holds twelve ten-hole diatonic harmonicas. 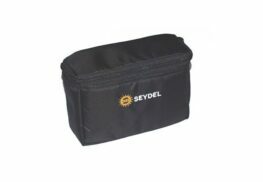 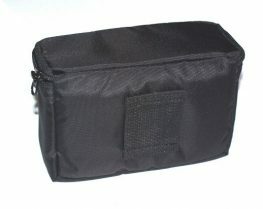 Sturdy and durable construction with two carry handles.